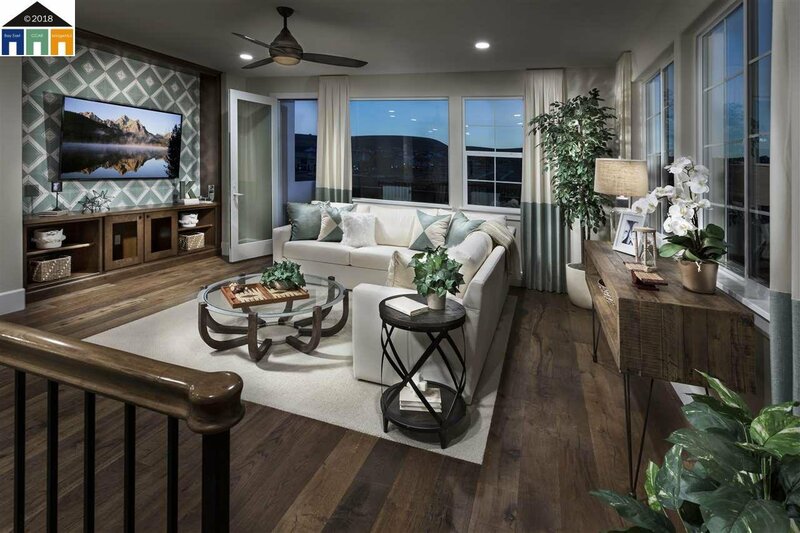 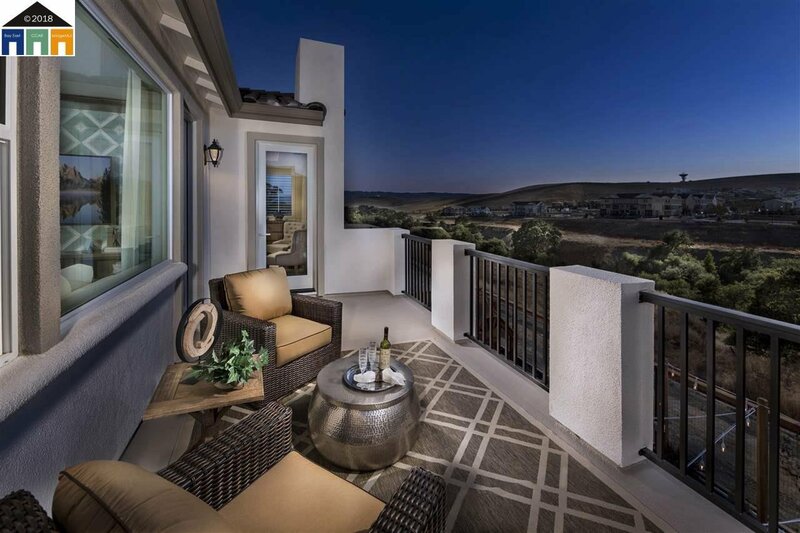 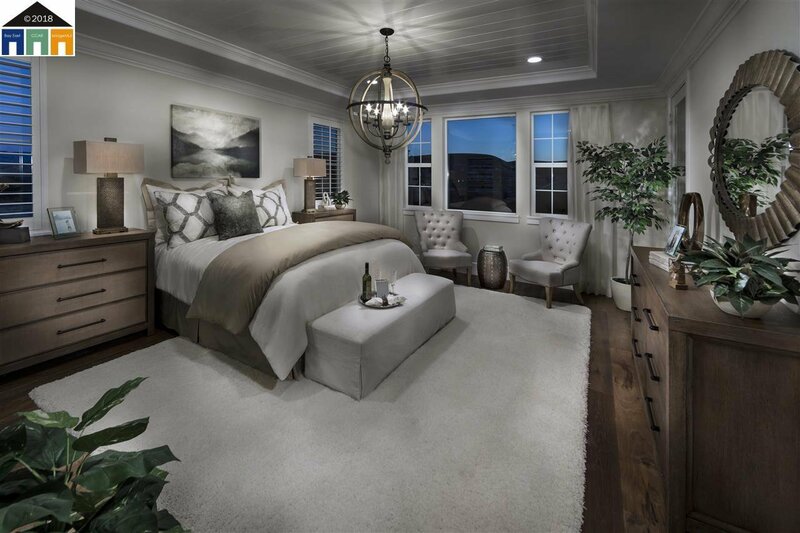 Model Home w/ View! 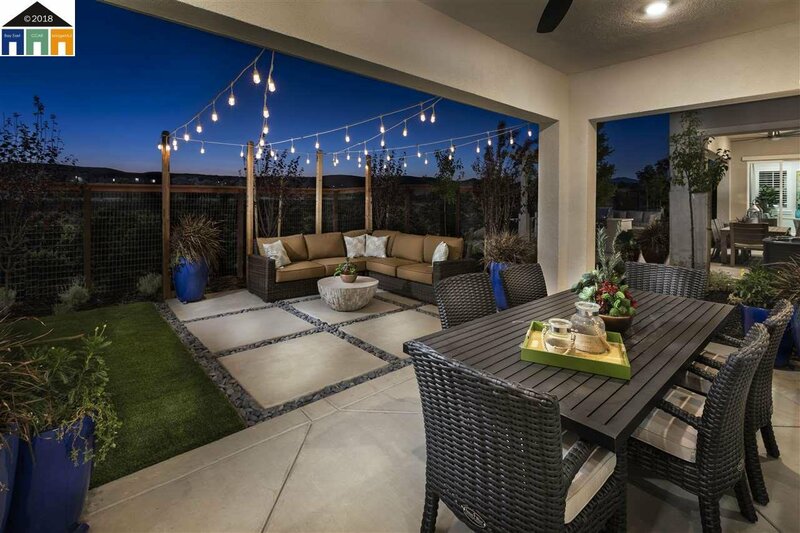 Year-end incentives! 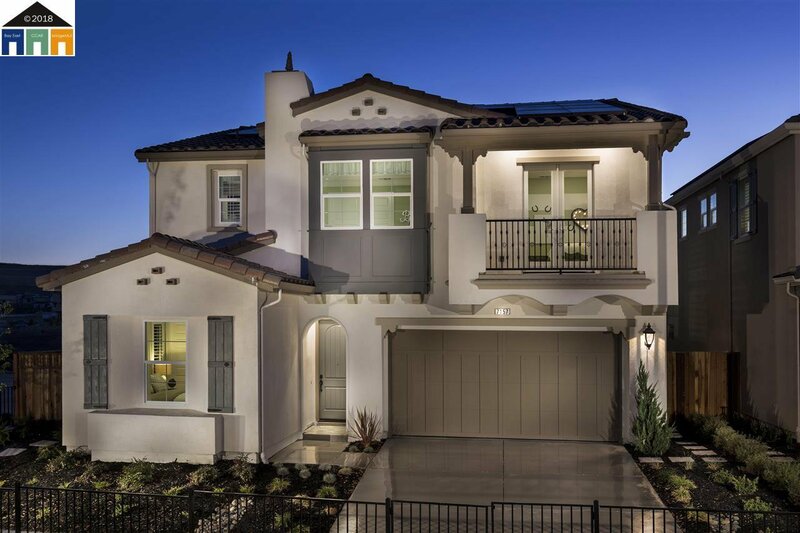 Gorgeous model boasts $400k+ in upgrades, tile & wood floors, traditional designer finishes & many built-ins. 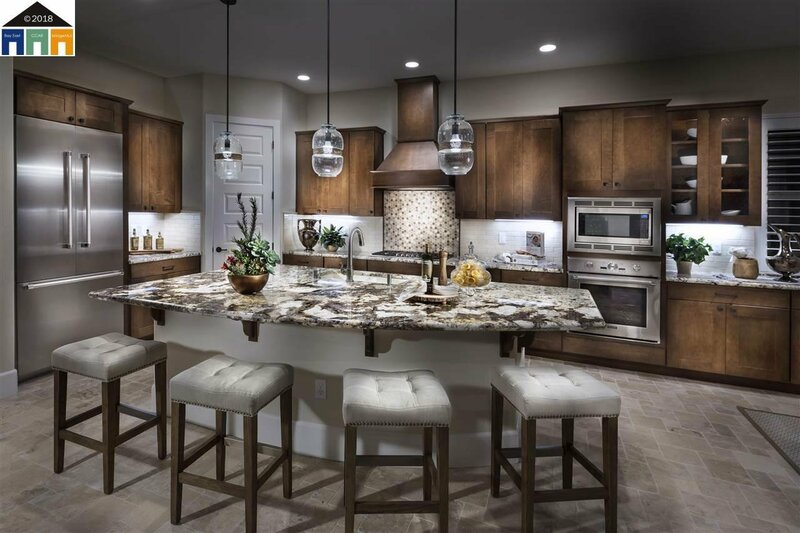 Chefs kitchen is styled to impress w/medium stained full-height, soft-close cabinets, Bosch w/BI fridge, granite counters, luxurious/over-sized island! 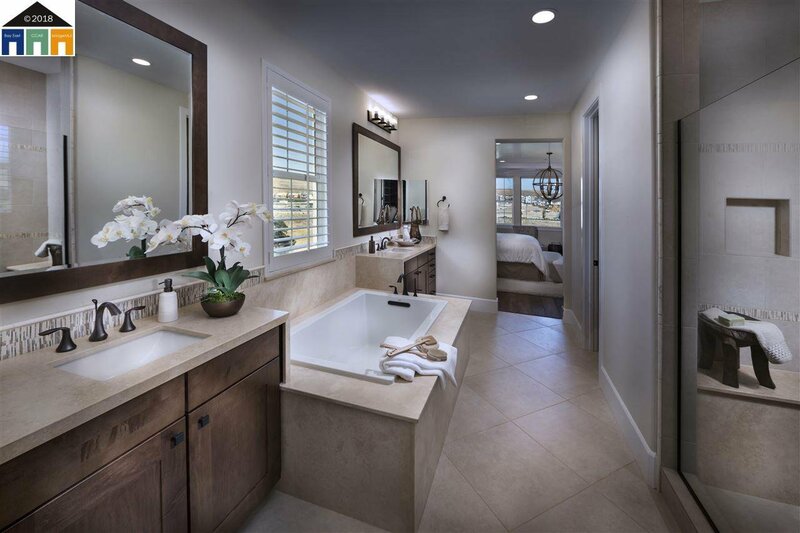 Desirable first floor bed & bath suite. 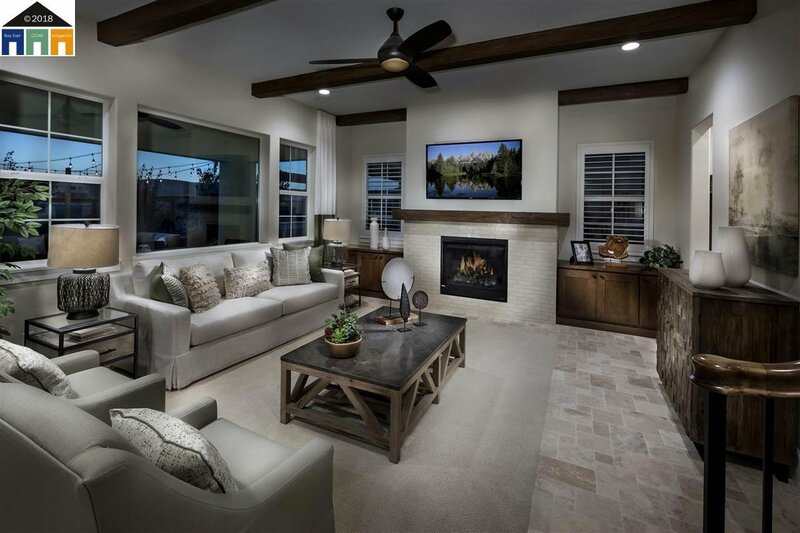 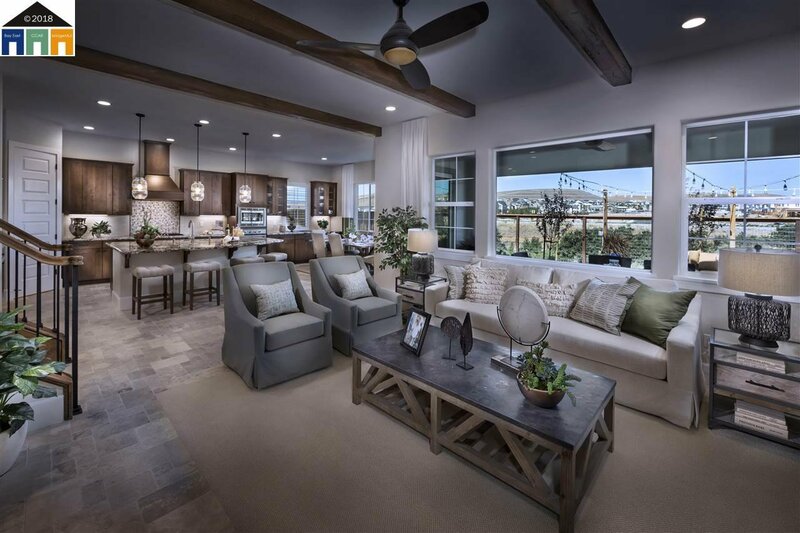 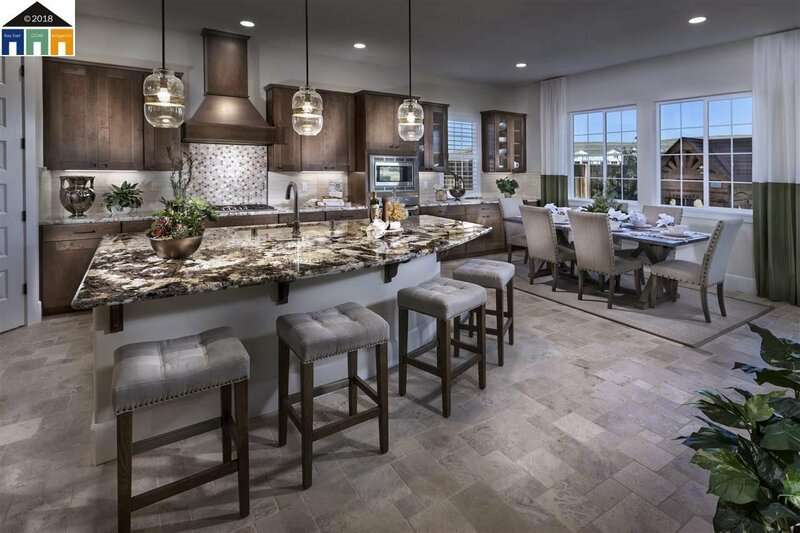 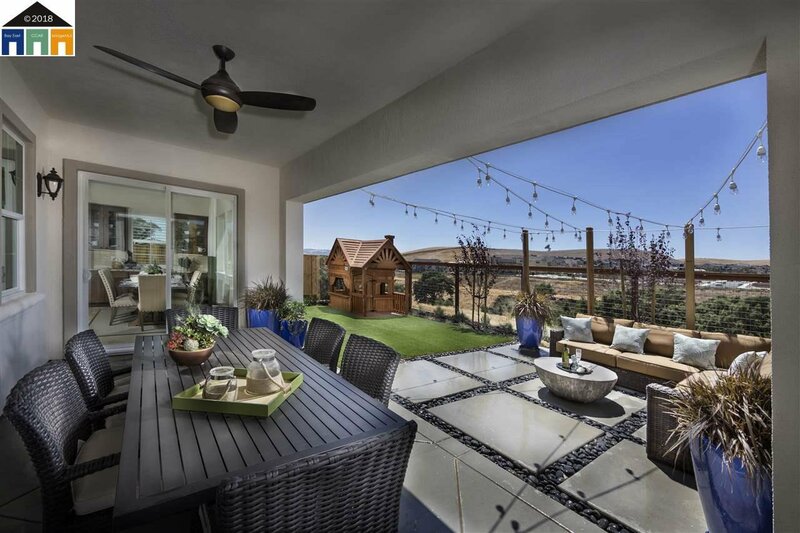 Easy entertaining in the open living space w/FP & California room, formal dining & backyard landscaping!